Fleet identification made affordably simple. 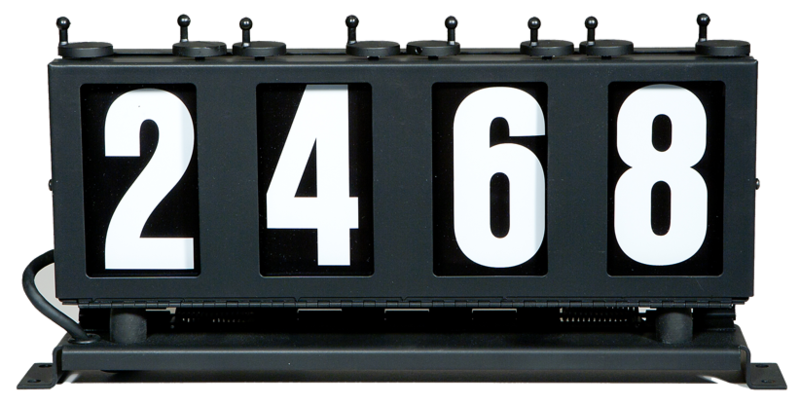 Transign has been the nation’s leading manufacturer of route/run number box signs since 1970. These reliable and affordable signs are used by municipal transit agencies throughout the United States and Canada. Run number box signs by Transign provide useful vehicle and route identification for fleets of any size. These cost-effective solutions will allow your customers to find the exact route and bus they are looking for, while also simplifying maintenance and scheduling. Our Run Number Boxes are available in a large variety of sizes and styles, colors, custom fonts, logos, and graphics. They're also available in 2, 3, or 4 digits as alpha-numeric or numeric only. Best of all, the installation of run number boxes is extremely easy and there is zero maintenance due to the simplicity in design. The large numbers and LED backlight provide excellent clarity and visibility. All boxes are made with durable, fire-resistant materials, and are available for front, side, or rear window installation. Looking for plastic, or steel housings for your run number boxes? We supply them both. 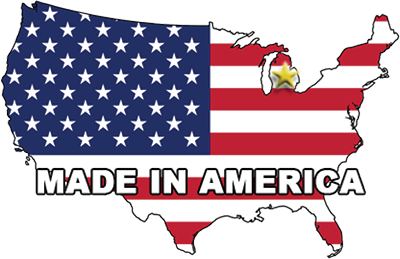 Our Run Number Box Signs are proudly made in Michigan in full compliance with the Buy America Act. 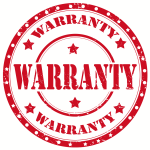 We stand behind all of our products with a Limited Lifetime Warranty. All of our signs come with excellent customer service and our Rapid Return Guarantee. For details about our Limited Lifetime Warranty on our Run Number Box signs click here. To order Transign Run Number Box Signs, or for more information, call us Toll Free at (855) 535-7446. We are happy to assist you and answer any questions you may have.